If you’re looking for Duracell MN1400 batteries (Coppertop C batteries), consider moving up to the Duracell Procell PC1400. Procells are batteries designed with additional features for professional needs. Inside each Procell, Coppertop technology works tirelessly to deliver the power you need. 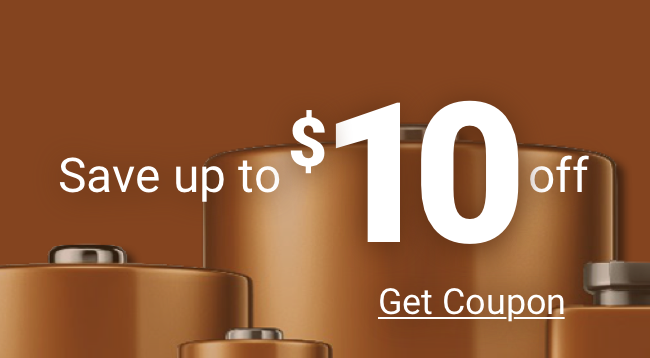 There are, however, features of the Procell Coppertop batteries just can’t match—features like bulk packaging, to keep prices low and ensure a ready supply of fresh batteries whenever they are needed. Or a higher charge than the Duracell MN1400, for long battery life. Add to that the best feature of all—they’re sold and guaranteed by Medic Batteries—and the choice is clear. Switching from the Duracell MN1400 to the Duracell Procell PC1400 is the right move for serious battery users.